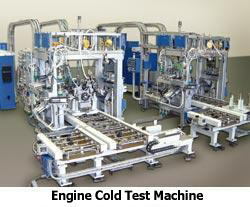 Sanyo Machine Works has devoted itself to developing automatic assembly line systems since the early 1960's. Our aim is to reduce labor as well as to achieve consistent high quality, high productivity, and the flexibility to respond to smalllot-variety-production. 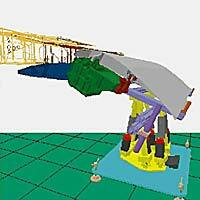 By using many experiences, we have developed aircraft assembly systems. 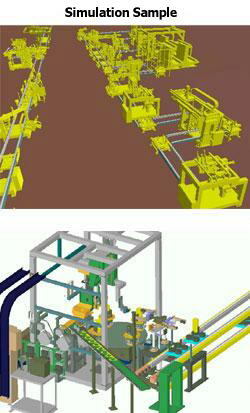 (Ex.Big size panel combine system, Wing to Body assemble system, using over 30 Axis servo with synchronous control.). We hope to be your "Best Partner" in aircraft assembly.